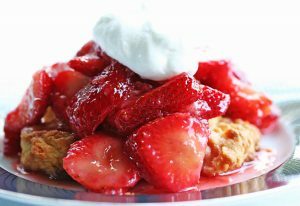 The Arroyo Grande Strawberry Festival features a pancake breakfast each morning, and carnival rides, games, costumes, live music, entertainment, and strawberries. Event hours are Saturday 9AM to 6PM; Sunday 9AM to 5PM. 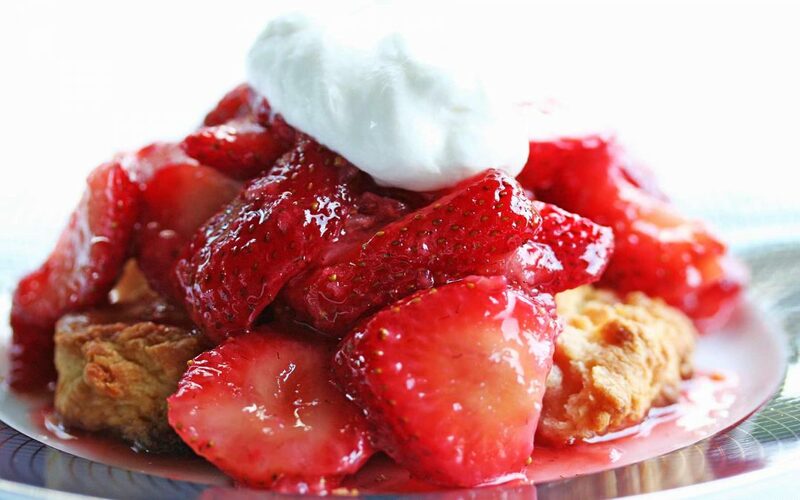 The Strawberry Festival draws up to 100,000 visitors each year.